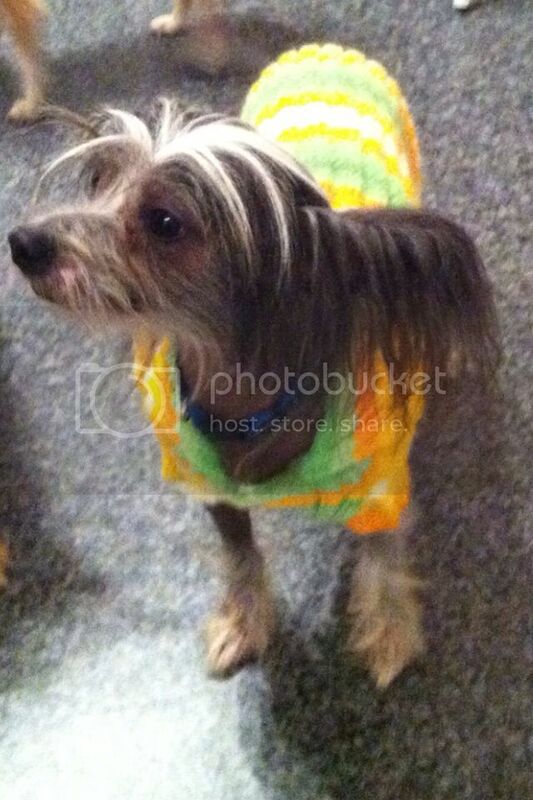 Buddley is a 4 year true hairless (THL) Chinese Crested Dog. He is a confident pleasant natured boy, great on the lead, with other dogs and older children. He happily sleeps in the kitchen at night and will bark when someone comes to the door, but also stops on command. Cinque Ports Rescue will only home Buddley to those with prior knowledge of the breed, or can demonstrate they have researched this breed thoroughly. As Buddley is a hairless dog a regular skincare regime is necessary and he will require clothes for walks in the colder months and skin protection in the Summer. Buddley adores the company of his humans so we are looking for a home where someone is around for most of the day. 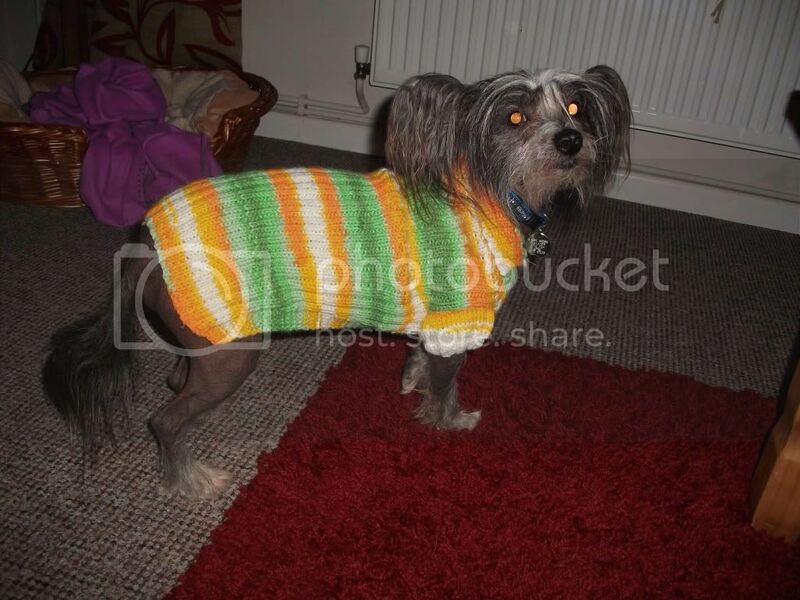 Buddley is neutered, microchipped, worm & flea treated and vaccinated.